We are happy to announce that The Fosse Collection has been shortlisted in the production furniture category in this years Wood Awards. We are proud to be one of only 30 shortlisted entries from over 300 applicants celebrating excellence in British design in wood. 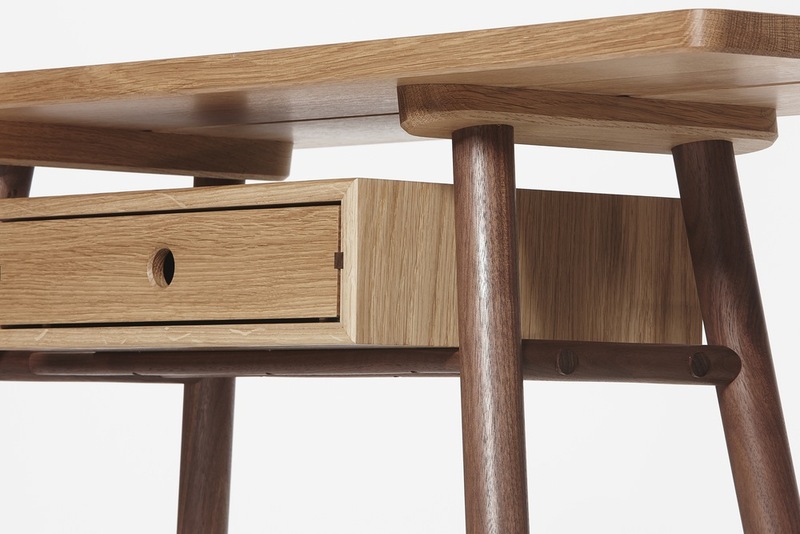 The Fosse desk will be representing the range at 100% design in London. We will be attending stand L370 during the exhibition.